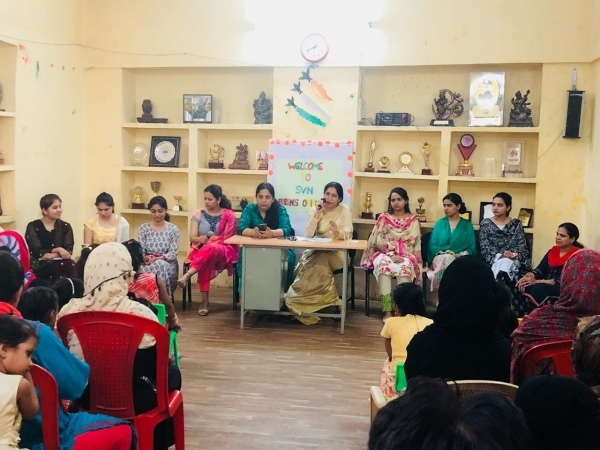 To make our SVN parents aware of our education system and to make them realize the importance of education, a parent orientation was organised by Sanskaar Vidhya Niketan on 22nd June 2018. 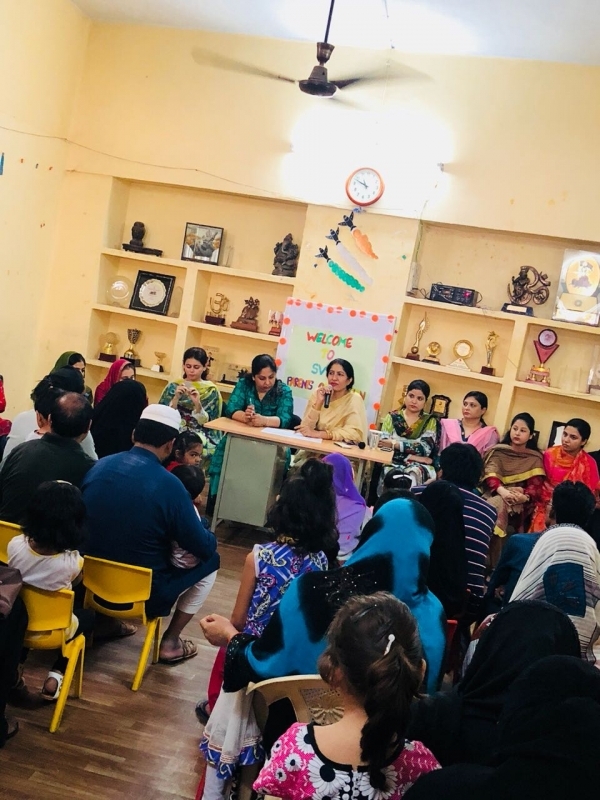 The program started with Principal’s address Mrs. Rana Lodi. 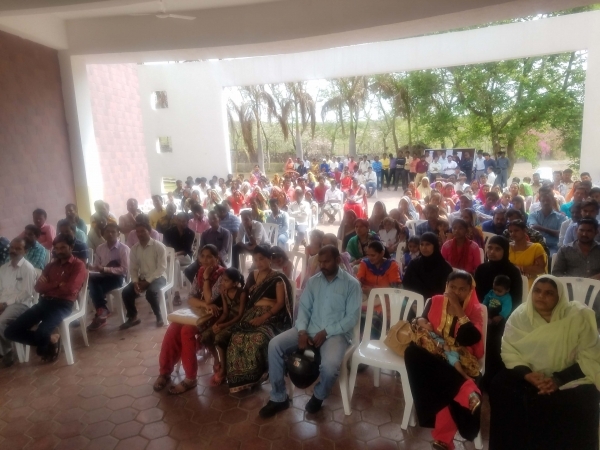 The purpose of the orientation was to make the parents aware of various rules and regulations of the school, such as coming to school on time, being punctual, dressing up in proper uniform etc. 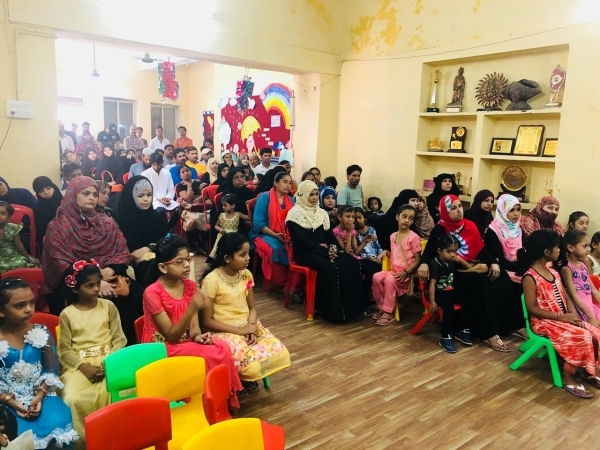 The programme ended after important information was given to the parents, who later visited the classrooms and interacted with the teachers. All the parents were highly appreciative of such informative orientation programme.